This is probably a stupid question but can these plugs dim led lights? I am guessing the answer is no. 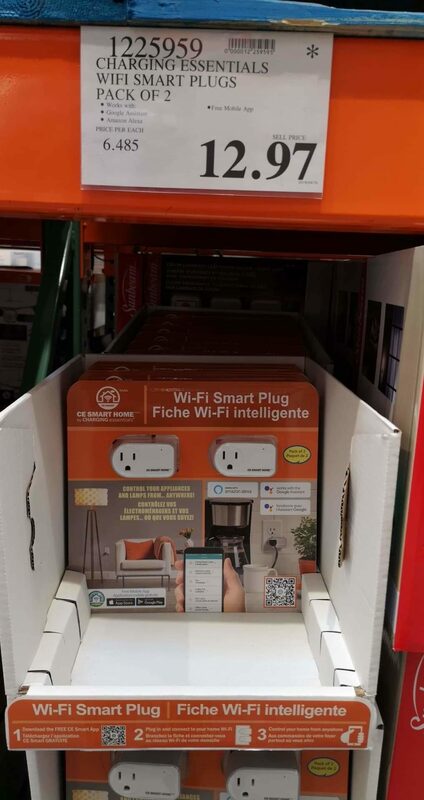 Candiac has the Wifi Smart Plugs on clearance now for $12.97. Limited selection. Unfortunately the CE ones do not have energy monitoring either. You have to go with a different solution. I saw these at the Ottawa East location while I was there today. Same price, $12.97 picked one set up and it's working great. Waiting on my Google Home mini. Same price ($12.97) in South Edmonton Costco too. 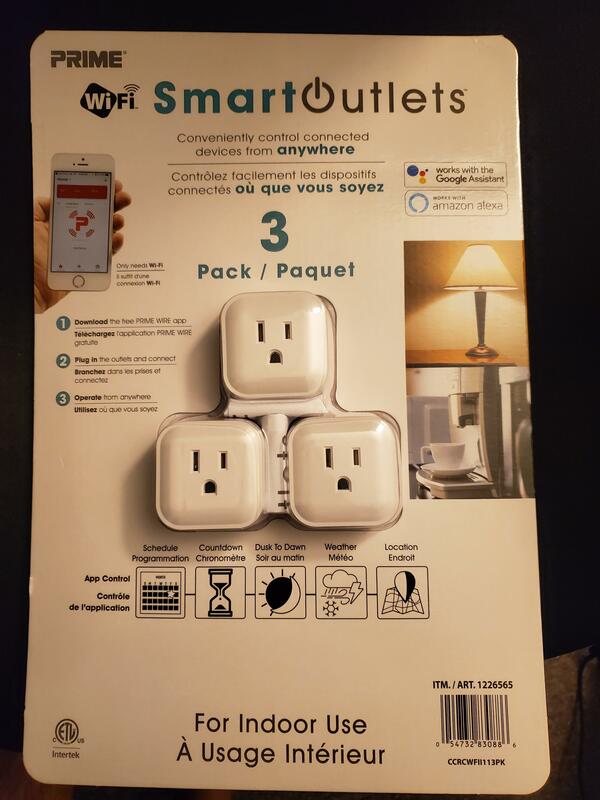 The smart plugs were still marked as $24.99 at Costco in Richmond, BC but at the till they rang up with the new price of $18.99. FYI if looking for the $12.97 price do NOT go to Richmond, BC. Not only are they not clearance priced, but the price has gone UP from $18.99 to $23.99!!! Seen at Candiac and Brossard to. They are wifi only and don’t intergrate with ST or Wink. They have a GH and Alexa Skill, that’s all they can interact with. No IFTTT channel, made by the same company that sells the power bars and “smart” dimmer switches. I don't care If it works with wink or ST, I use Alexa to control one with my Xmas tree that I bought from amazon, as for the fiasco don't care, Costco return, any electronic lasting over a year or two is not lost after they fail to me. Anyone who paid $24.99 tried going back to get a price adjustment to $18.99? Did it ring through $23.99? Or just the price tag on the shelf? For the more technically savvy, you can replace the firmware on these with Tasmota or ESPurna. This makes them a "local" device with no reliance on any third party. More secure and will continue to work as long as the hardware works. Both the price tag and at the cash register showed $23.99. Can you let me know which Costco carries that? Do you have the Costco Item number? Thank you. Can confirm, I've done it using tuya-convert and my laptop. No opening or soldering required! Units were fresh out of the box, bought yesterday. I think Tuya is actively trying to stop this method from working so don't pair your units with the official app if you plan on going down that road as it will likely update their firmware. Then what software do you use after flashing?